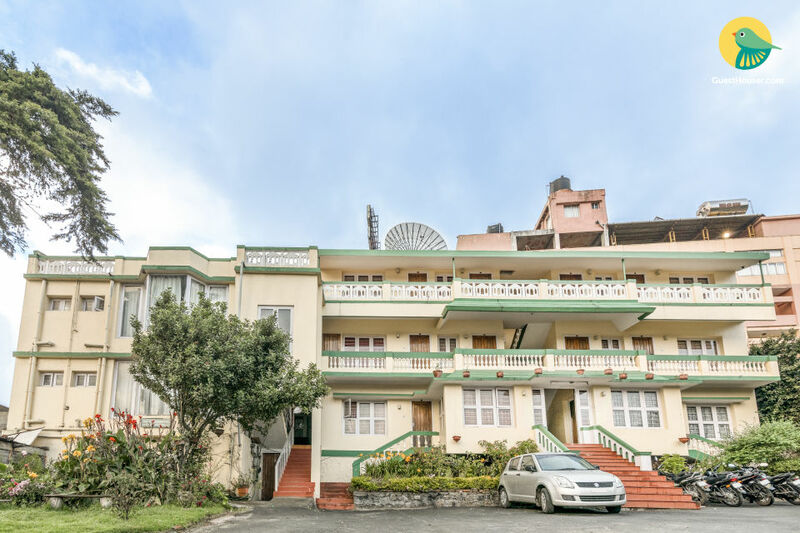 Located at a short walk from Kodaikanal Lake, this is an offering of a private room in a guest house, which can accommodate up to eight people. 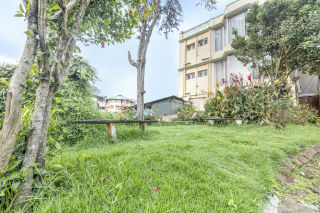 The property boasts a garden with a bonfire setup and is ideal for backpacking groups. Your Space This holiday home is fronted by capacious parking space for travellers with vehicles. A garden hosts colourful blooms so that you can enjoy a lovely evening stroll or set up a bonfire on a nippy night. 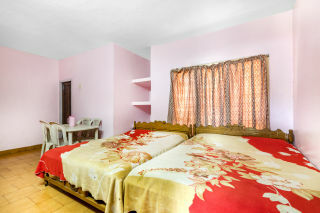 The room on offer houses a couple of double beds and a single bed so that you have enough room for a tranquil slumber. A breakfast table set is provided for you to dine indoors while the en suite washroom is tiled and appointed with modern sanitary ware. Bonfire at an additional cost of INR 1000 without music and INR 2000 with music for 2 hours. Laundry is chargeable. Pick up and drop is chargeable. Guests are requested to provide valid ID proof at the time of check-in. Places to visit: Kodaikanal Lake - 2.1 km. Berijam Lake - 20.7 km. Bear Shola Falls - 1.4 km. 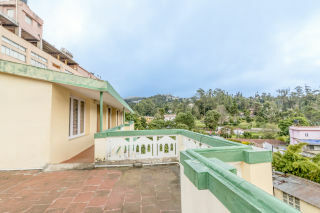 Kodaikanal Solar Observatory - 2.9 km. 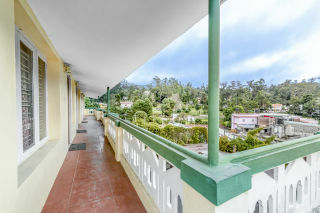 Kodaikanal Golf Club - 5.8 km. 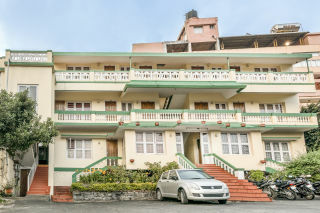 Palni Hills - 2 km. Green Valley View - 5.3 km. Pillar Rocks - 6.7 km. The location is a great. Its at the perfect place in kodai. 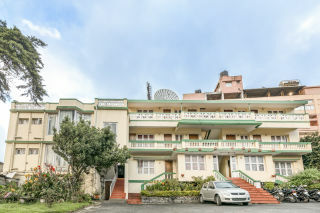 There is not much sightseeing at the stay..but everything is at walking distance from the place. Palani Railway Station - 66.7 km. 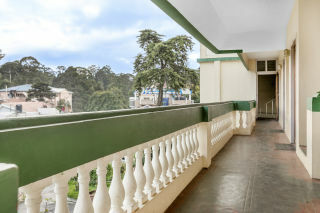 Kodaikanal Bus Stand - 900 M.